Milk and sugar can transform coffee from a low-calorie beverage to a high-calorie drink, according to the book, "Nutrition for Health, Fitness and Sport" by Melvin H. Williams. Understanding caloric content of coffee with milk and sugar enables informed dietary choices. 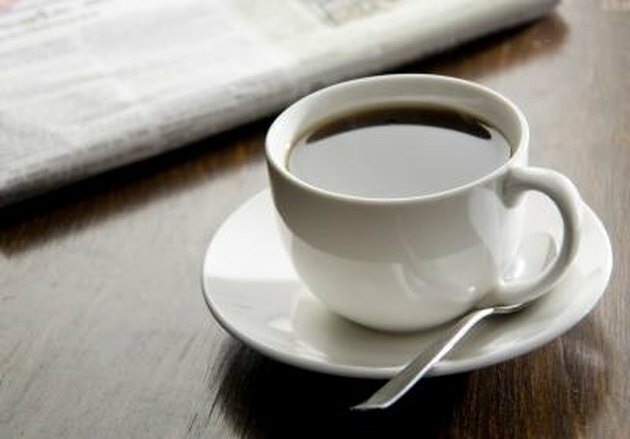 Black coffee contains 1 calorie per ounce or 8 calories per cup. Caffeine content ranges from 80 to 135 mg per 8 oz. serving. Milk options vary in caloric content. 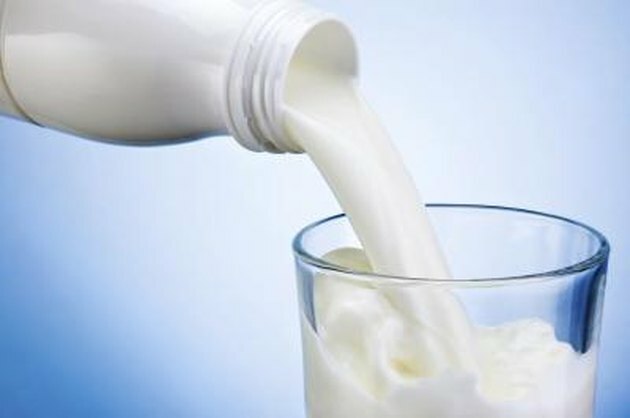 Whole milk contains 18 calories per ounce; 2-percent milk contains 15, 1-percent milk has 13 and nonfat milk provides 10 calories per ounce. In addition, half-and-half provides 39 calories per ounce, while light cream has 29. 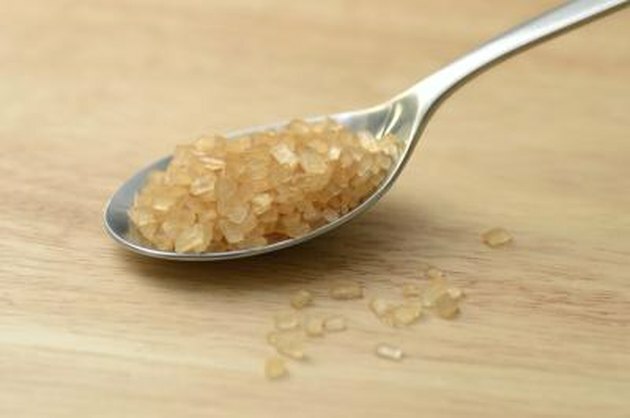 According to the USDA National Nutrient Database, sugar contains 16 calories per teaspoon and 23 calories per packet or 9.5 per cube. 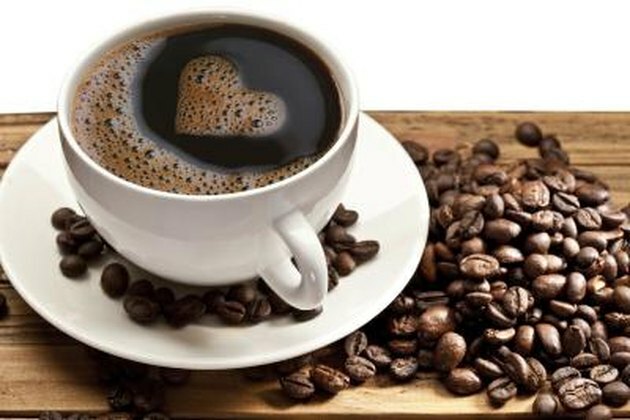 Therefore, 8 ounces of coffee with 2 teaspoons of sugar and 1 ounce of nonfat milk contains 50 calories, while 8 ounces of coffee with 2 teaspoons of sugar and 1 ounces of half-and-half has 79 calories.